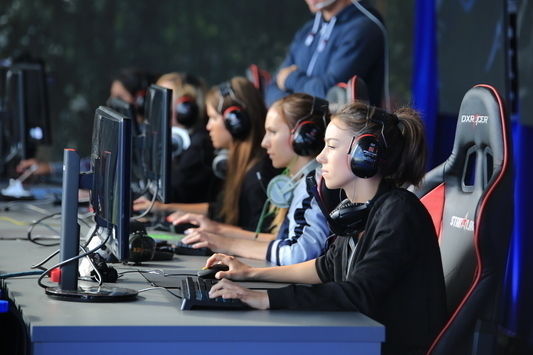 The matches of Lower Bracket went on with the countering between Team HEAVEN and Reason Gaming. The stakes were extremely high: the winner of the clash would have advanced to the grand-final, while the loser — would have ended the participation at the tournament. The first encounter was held on de_cobblestone — the choice of Reason. The German team kicked off the game for T-side with the highlight reel, having secured the pistol one and the following two rounds, but the first gun-one was still picked up by their contestants. With three points on the board, the Russian squad had lost the control over the tide of a game, letting HEAVEN increase the gap from the rival. The first half was paragraphed with [9:6] in favor of the German squad. 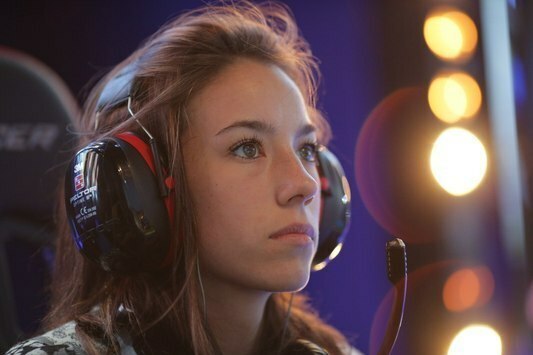 T-sided, Reason prevailed in the pistol-round and two anti-eco's, thus leveling the score at the mark of [9:9]. 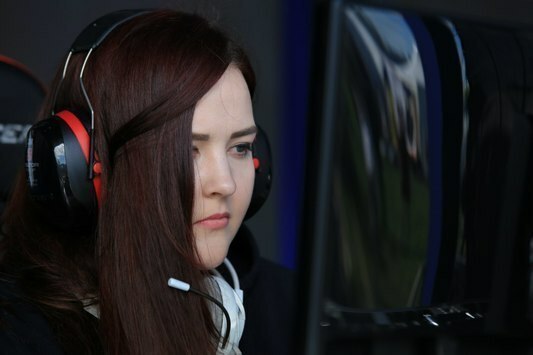 In the further game mixtures were swapping the rounds, but soon the team under the direction of Alexandra «RiLey» Ksenzik found a way to forge ahead. [16:11] and de_cobblestone was eventually picked up by Reason. After a small break, the teams continued their struggle on de_cache. The first three rounds were picked up by Team HEAVEN, but Reason triumphed in the «gun» [3:1]. Then the German team retook the initiative and started gaining points. At [5:1] the Russian players re-seized the control of the meeting and over-passed the opponents [7:5]. Despite this, HEAVEN found a way to interrupt the winning run of their rival. Reason went to the switch-over, obtaining a minimal advantage of [8:7]. Keeping the same pace, the Russian team prevailed in the next three rounds [11:7]. HEAVEN overpowered their rival in the device-round, but Reason have immediately regained the control over the tide of a game. 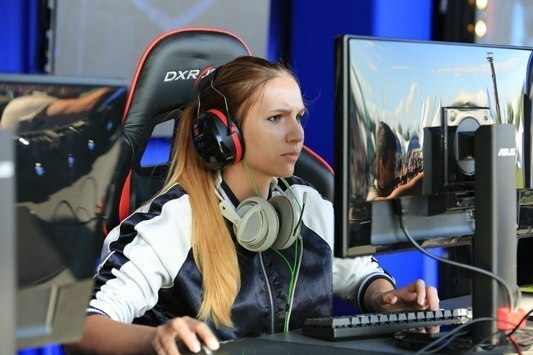 Ivelina «HellRose» Danova and her teammates failed to decrease the gap in a score, thus being defeated on the second map [8:16]. 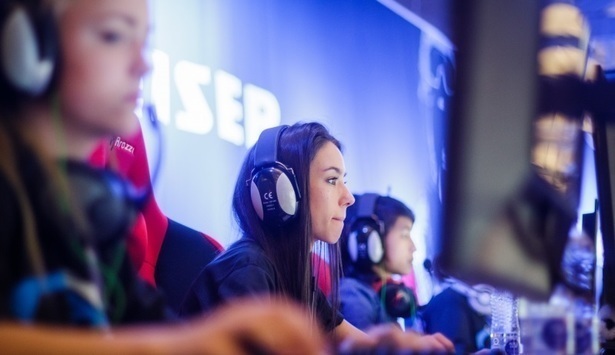 Reason Gaming are moving on to the grand-final, where they will fight against Team Secret. 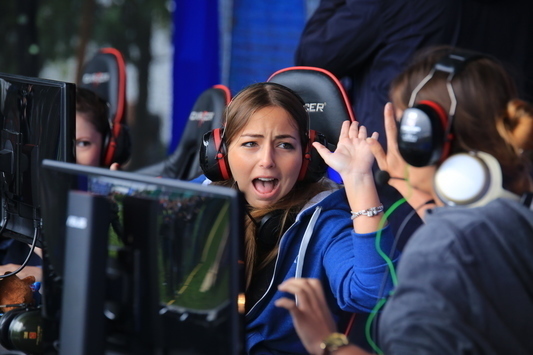 The stream of the match will be held on the twitch-channel Starladder_cs_en. 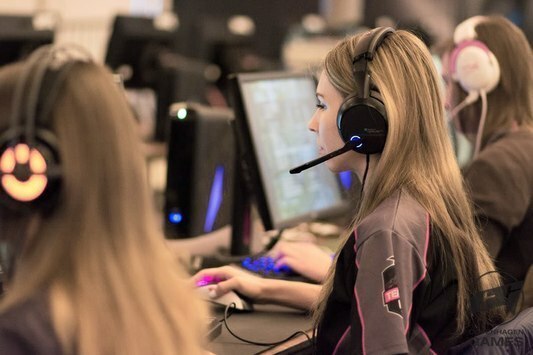 CS:GO Jul 16 FEMALE: What EYESPORTS and Reason shared with us? 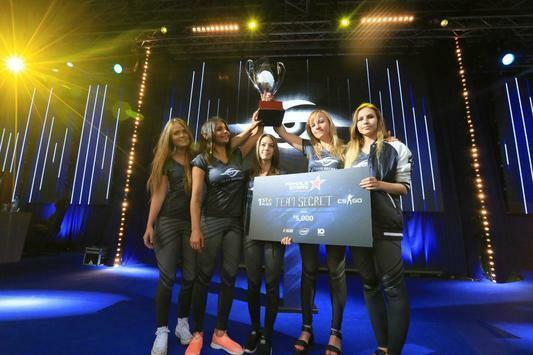 CS:GO Jul 16 FEMALE: What are the Secret's and HEAVEN's intentions?